The concepts, history and approaches of molecular gastronomy are discussed with an emphasis on the relation to food science and technology. 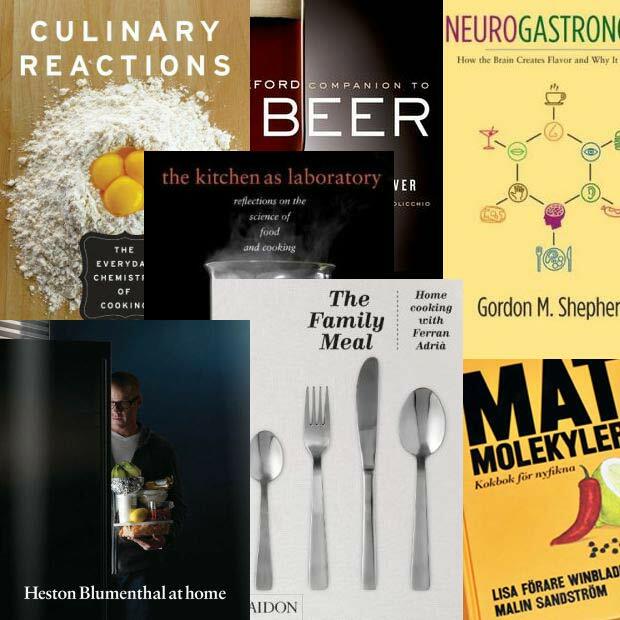 A distinction is made between molecular gastronomy and science-based cooking (…) We discuss how chefs are dealing with the available systematic knowledge on food and cooking, and how molecular gastronomy can facilitate the cumbersome, but much needed discussions among food scientists and chefs. 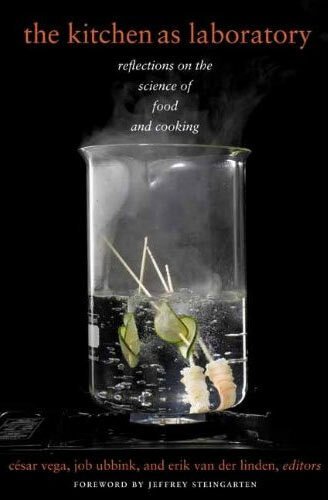 A review is given over the field of molecular gastronomy and its relation to science and cooking. 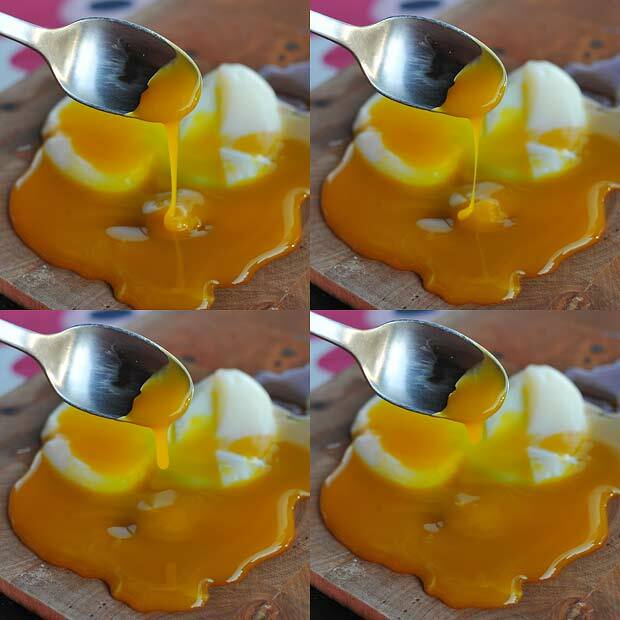 We begin with a brief history of the field of molecular gastronomy, the definition of the term itself, and the current controversy surrounding this term. (…) On the one hand, it can facilitate the implementation of new ideas and recipes in restaurants. On the other hand, it challenges scientists to apply their fundamental scientific understanding to the complexities of cooking, and it challenges them to expand the scientific understanding of many chemical and physical mechanisms beyond the common mass-produced food products. The life of an anise-flavored alcoholic beverage: Does its stability cloud or confirm theory? Elke Scholten, Erik van der Linden, Hervé This (Langmuir 2008, 24(5), 1701-1706). The well-known alcoholic beverage Pastis becomes turbid when mixed with water due to the poor solubility of trans-anethol, the anise-flavored component of Pastis in the water solution formed. This destabilization appears as the formation of micrometer-sized droplets that only very slowly grow in size, thus expanding the life of the anise-flavored beverage. 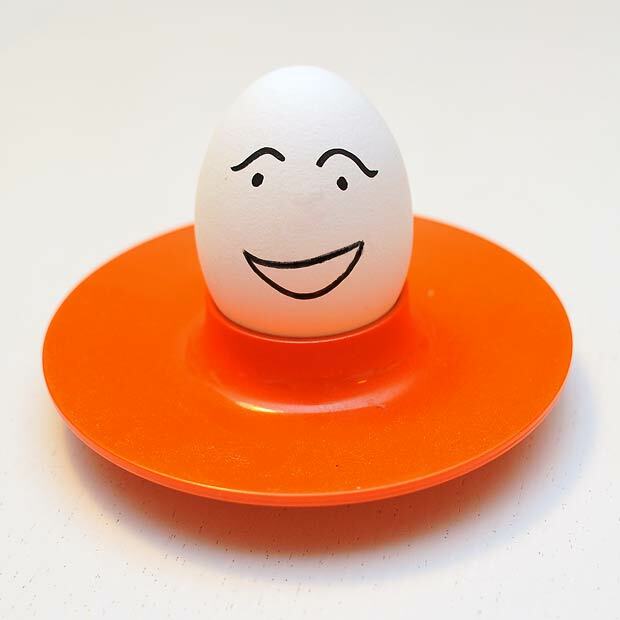 (…) experiments on Ostwald ripening show an increase in stability with increasing ethanol concentration, the results based on our interfacial tension measurements in combination with the same Ostwald ripening model show a decrease in stability with an increase in ethanol concentration. Two formalisms used to describe the physical microstructure and the organization of formulated products are given. The first, called “complex disperse systems formalism” (CDS formalism) is useful for the description of the physical nature of disperse matter. The second, called “non periodical organizational space formalism” (NPOS formalism) has the same operators as the CDS formalism, but different elements; it is useful to describe the arrangement of any objects in space. Both formalisms can be viewed as the same, applied to different orders of magnitude for spatial size. Lavoisier and meat stock Hervé This, Robert Meric, Anne Cazor (Compt Rend Chim 2006, 9(11-12), 1510-1515). Antoine-Laurent de Lavoisier published his results on meat stock’ preparations in 1783. Measuring density, he stated that food principles’ were better extracted using a large quantity of water. This result was checked.